You’ve just bought a bottle of your favourite perfume, and you want it to last as long as possible (let’s face it; perfumes don’t come cheap, do they?). Whether it’s a bottle of a hard to find vintage perfume or this season’s new arrival, perfumes need to be stored and handled with care so that they don’t lose their original scent soon. The oils and alcohols in perfumes break down in the presence of their mortal enemies – humidity, heat, and light. 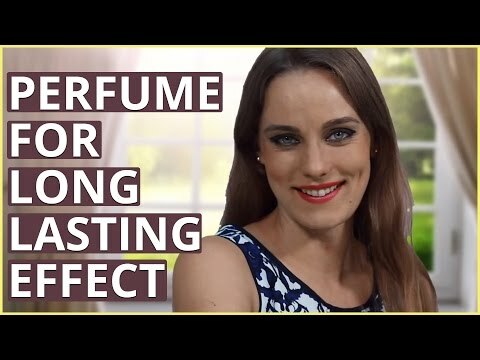 Here are some perfume tips and tricks to store your favourite fragrances so that they last longer. 1. The darker the better – Direct sunlight is a big no-no for perfumes. Too much light will cause the perfume to degrade sooner, and over some time it will smell different. So choose a darker place like your closet, and even if you can’t dedicate a drawer to your perfumes, keep them behind your clothes. This is the most important of perfume tips that you need to keep in mind. 2. The lesser the heat, the better for your perfumes – Make sure you keep bottles away from too much heat. Again, the cool interiors of your closet make for the perfect location. This said, temperature extremes are bad, i.e. don’t store them in your freezer either, because this will also cause degradation of the perfume. Some people do store perfumes in the refrigerator. But if you do this, keep it away from foods that can absorb the fragrance like butter or cheese. 3. 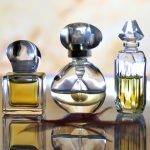 Bottles for your perfume – Some of us like to display the perfumes on the dresser or in an open shelf, especially the ones that come in beautifully crafted glass bottles. If you must, then use frosted or fully opaque bottles because these will prevent the liquid from receiving too much light. 4. A dry location is the key – A lot of times, we’re tempted to just keep bottles of perfume in the bathroom shelves, for a quick after-shower spritz. But the humidity can break down the perfume. If you have a huge bathroom where you can find a cupboard that is away from all the steam then it is fine, but it is recommended that you don’t store perfumes in the bathroom. 5. 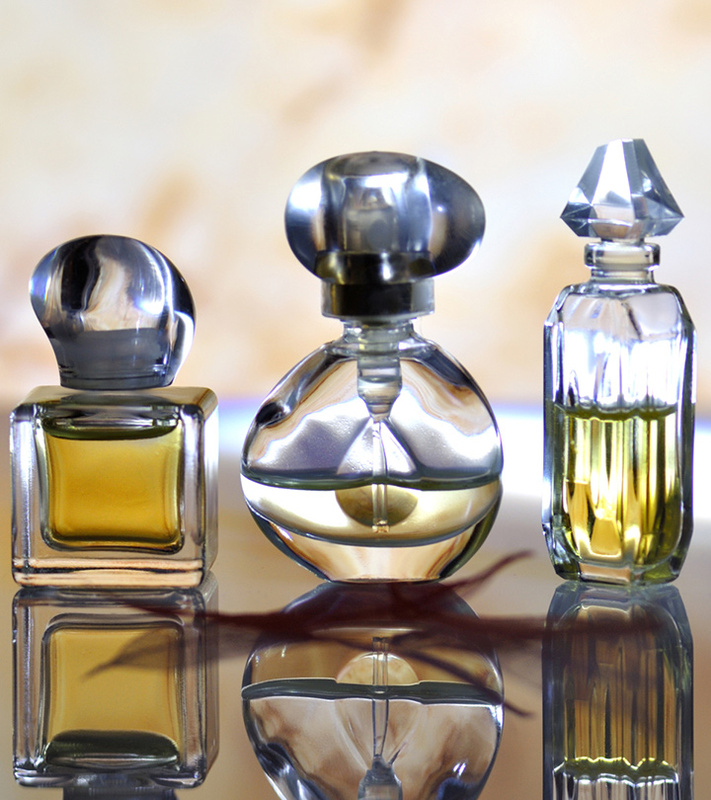 Transfer with care – As far as possible buy perfumes that already come in airtight spray bottles, but if you have to transfer them do it with care. Choose an opaque glass bottle and do it quickly as exposure to air will also break down the perfume over time. If you like to spritz perfume regularly, buy an airtight travel sized atomizer that you can carry in your handbag. 6. Don’t leave the lid off for long – When applying perfume, replace the cap as soon as possible, so that you don’t leave it exposed for long. 7. Don’t shake the bottles – This isn’t an expectorant that you shake well before use. Shaking your perfume will spoil it faster. So handle the bottle with care. 8. Clean any applicators that you use – Sometimes perfumes don’t come in a spray bottle, and instead you may have to use an applicator wand or a roll-on. In such cases, dirt can be introduced into the liquid. So take care to clean the applicator every time you use it. Hope you liked reading this article. Please leave us a comment.